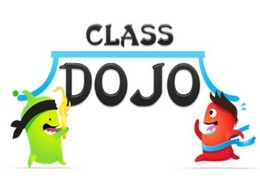 We are really excited to start a new term with new children and new adventures. Children are at the heart of all that we do and we are committed to ensuring that all of our children have the best possible start in life. A child’s first experience of being on their own away from the family home is often when they start at nursery. We know that the first 5 years of a child’s life impact significantly on their learning. We hold the child and their family in mind in everything that we do and we are committed to developing skills that support lifelong learning. 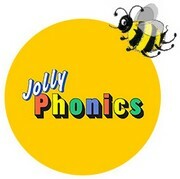 Children are supported in their learning by a highly skilled and committed team. Children have many opportunities to engage in new activities, make new friends and become independent learners throughout their time in Nursery. We look forward to all the new learning that will take place. Below is a skills sheet for the term for you to support your child at home. Once you have given us an email address, we will set up an account for you. Click on the Tapestry logo (see below right) on your computer. 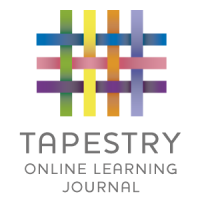 To access Tapestry - the Early Years Online Learning Journal please click on the logo opposite. When you click on the logo it will take you straight to the login page. 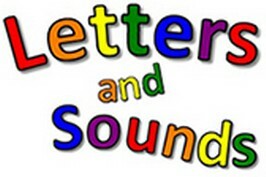 The login details for your child are located in their reading record book (also communicated by e-letter via e-mail).